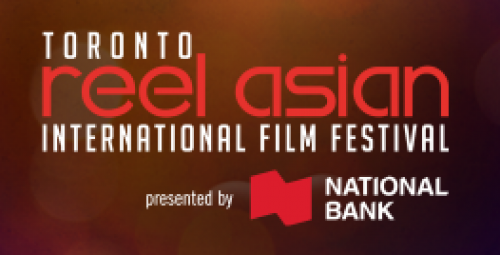 The Toronto Reel Asian International Film Festival® offers a unique showcase of contemporary Asian cinema and works from the Asian diaspora. It includes films and videos by East, South and Southeast Asian artists in Canada, the U.S., Asia and all over the world. It is Canada's largest Asian film festival that offers a public forum for Asian media artists and their work, and fuels the growing appreciation for Asian cinema in Canada. Founded in 1997 by producer Anita Lee and journalist Andrew Sun, this non-profit community-based festival has grown into an annual event that attracts thousands of attendees for 10 exciting days of galas, screenings, forums, workshops and parties. Reel Asian is a not-for-profit charitable cultural organization that advocates for Asian representation through media arts.